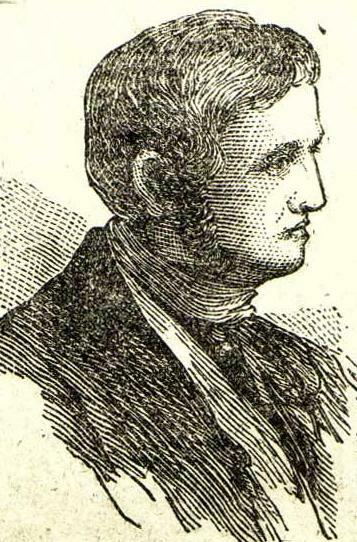 Responding to economic depression, high taxes, and a wave of frontier property foreclosures, western Massachusetts farmer and American Revolution veteran Shays led what became known as “Shays’s Rebellion” in an effort to prevent western Massachusetts courts and other officials from executing foreclosures. Because the federal government had no army under the Articles of Confederation, Massachusetts governor James Bowdoin appealed to Boston merchants to finance a force of 4,400 volunteers to quell the uprising. Fear of future rebellions spurred Congress to call a convention to draw up new constitution to create a stronger central government.